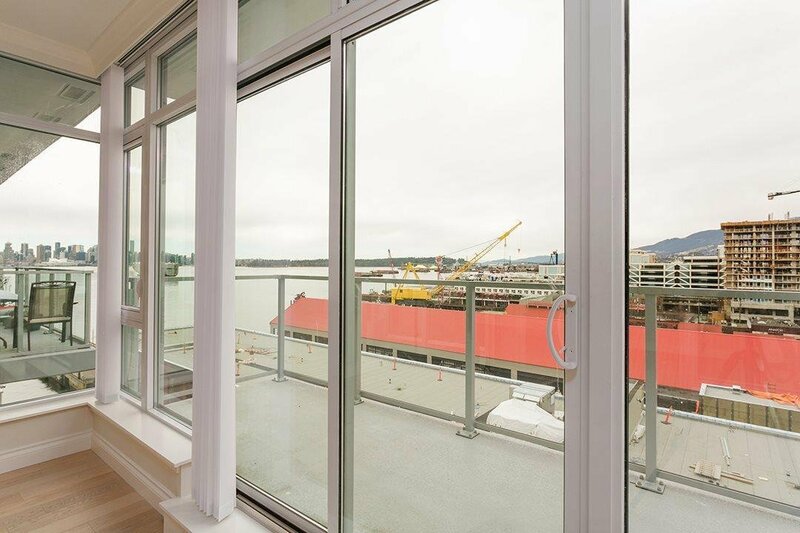 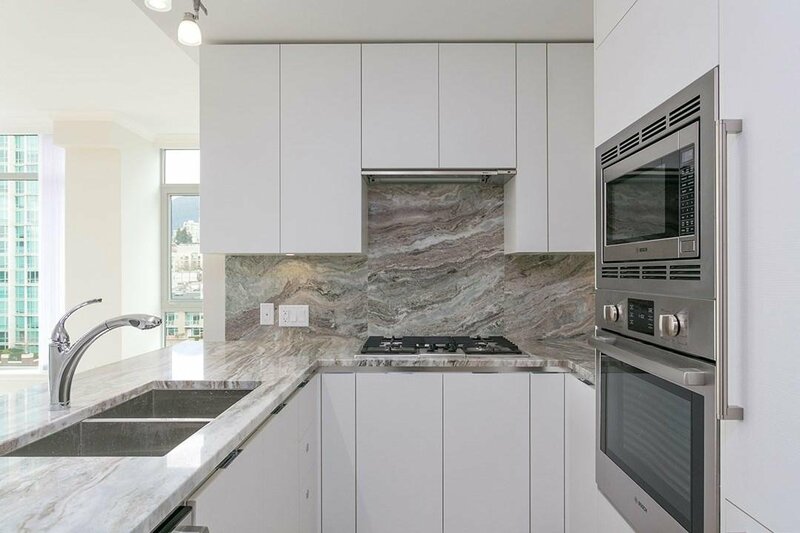 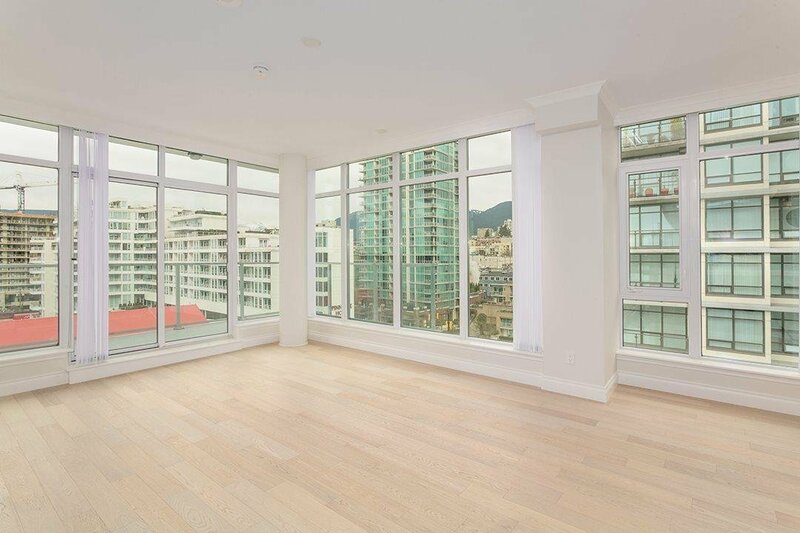 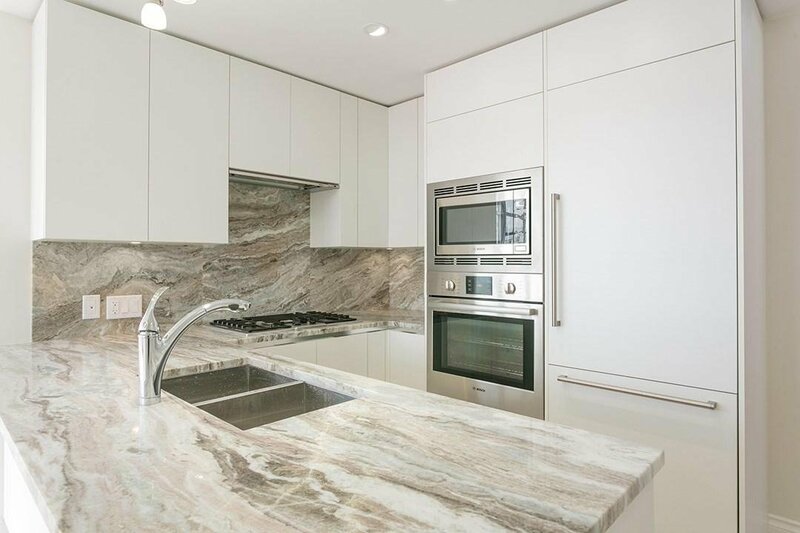 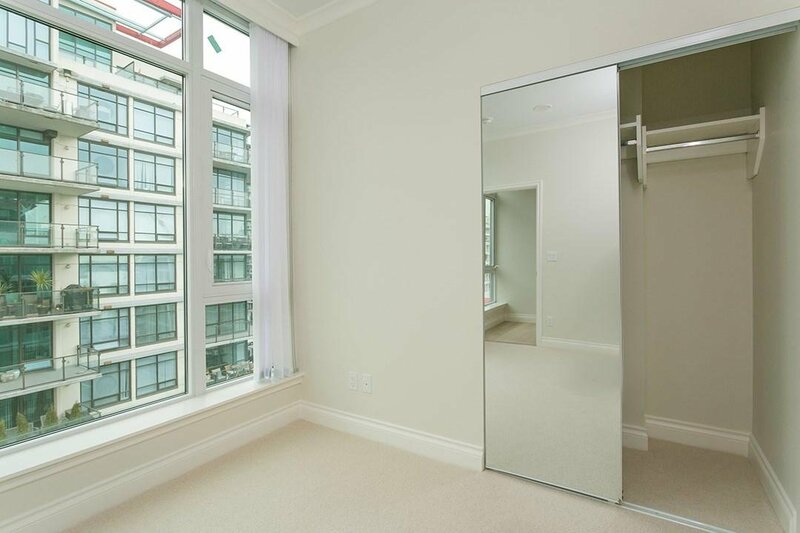 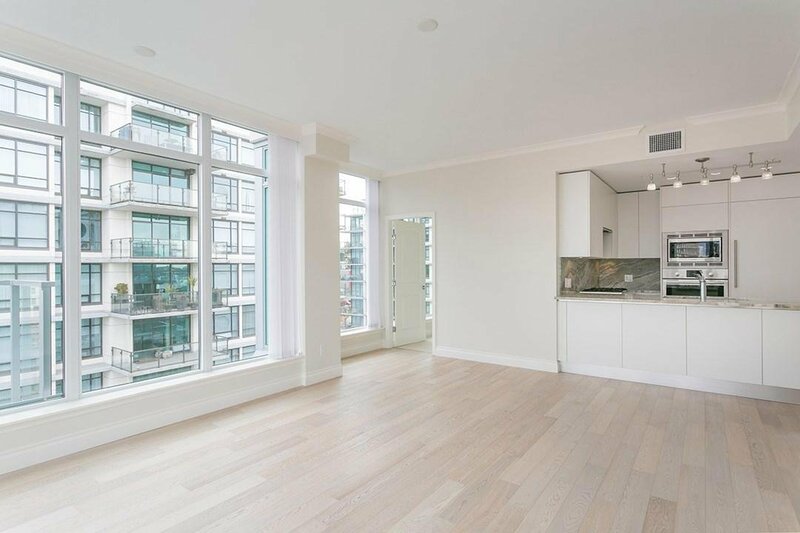 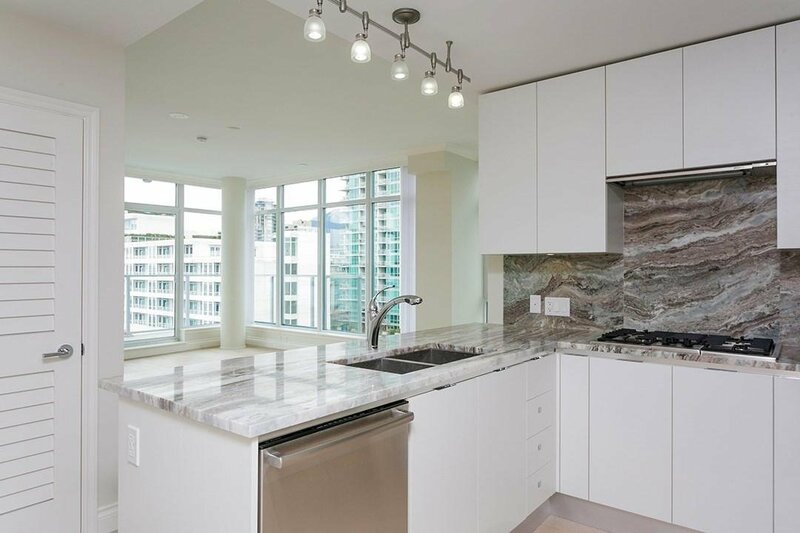 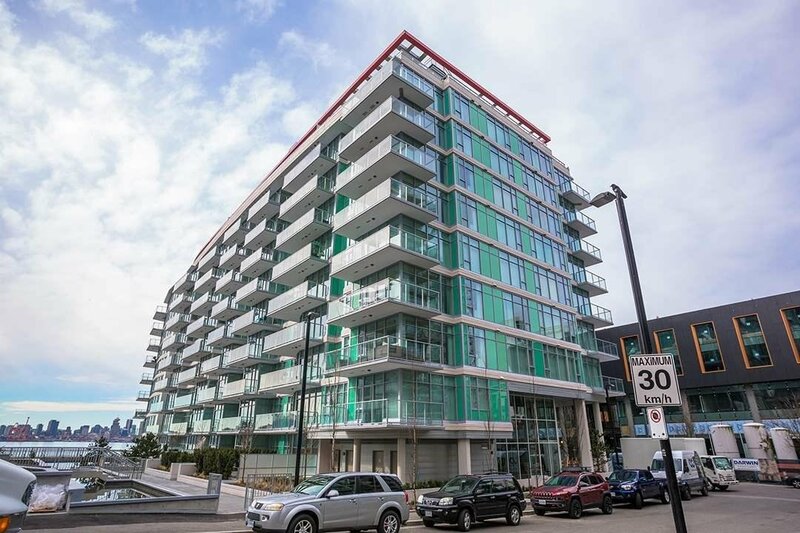 This beautiful 2 bed, 2 bath NW corner sub-penthouse suite is located in Lower Lonsdale's newest luxury waterfront development; CASCADE at The Pier. 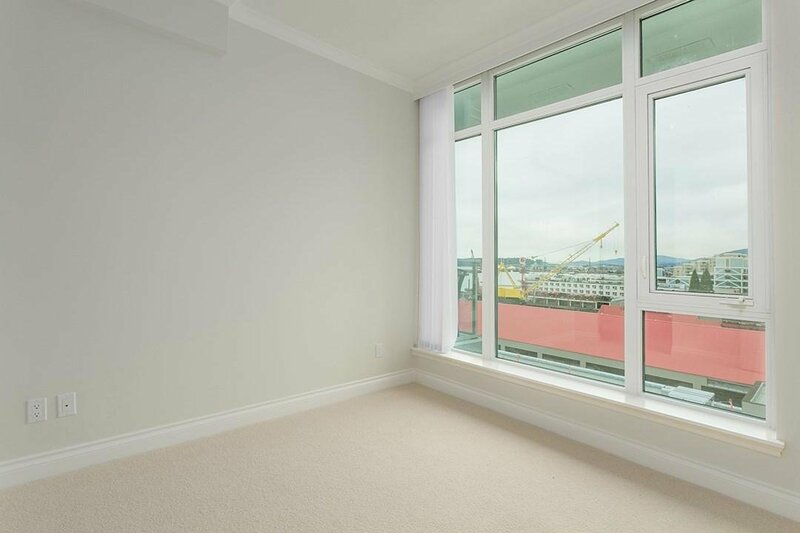 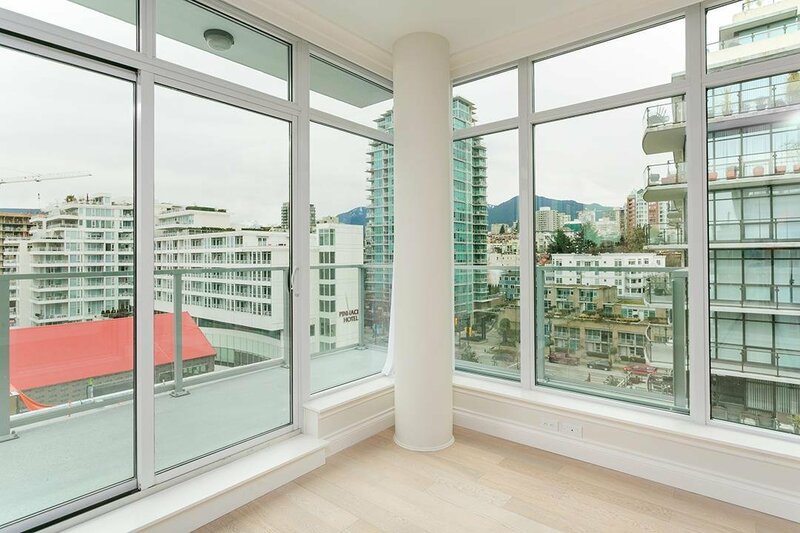 There are views from every room spanning from Downtown Vancouver to the North Shore Mountains. 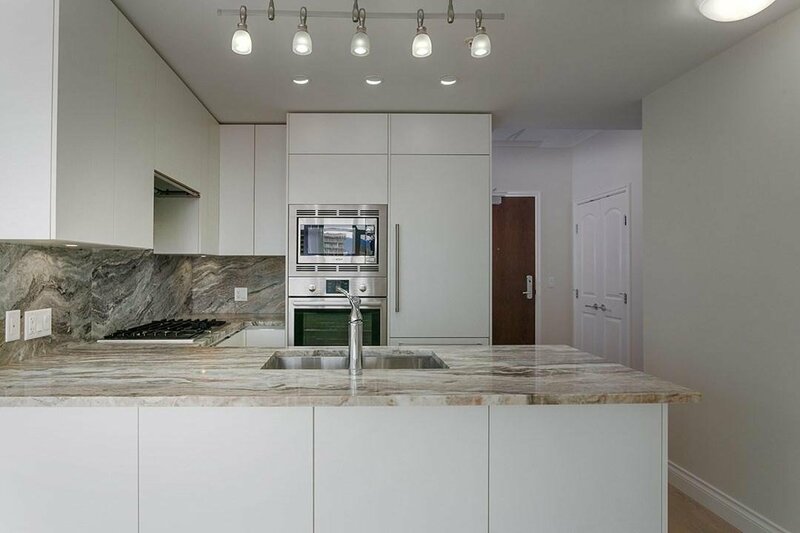 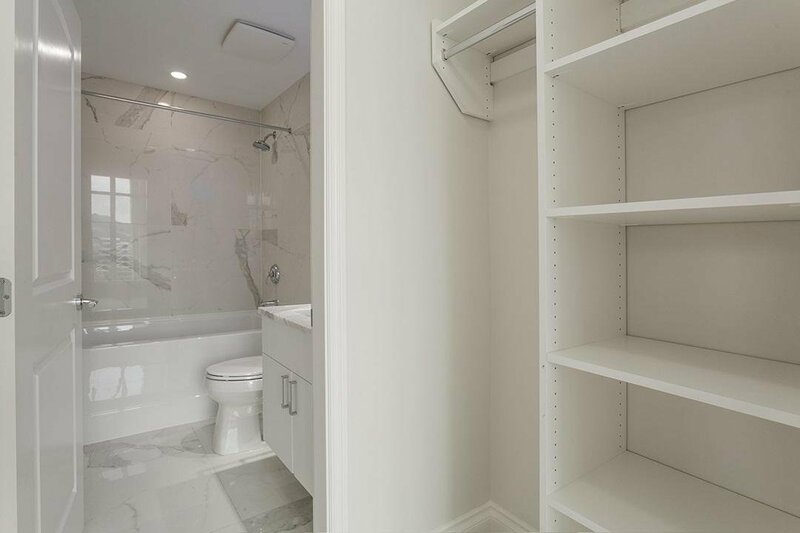 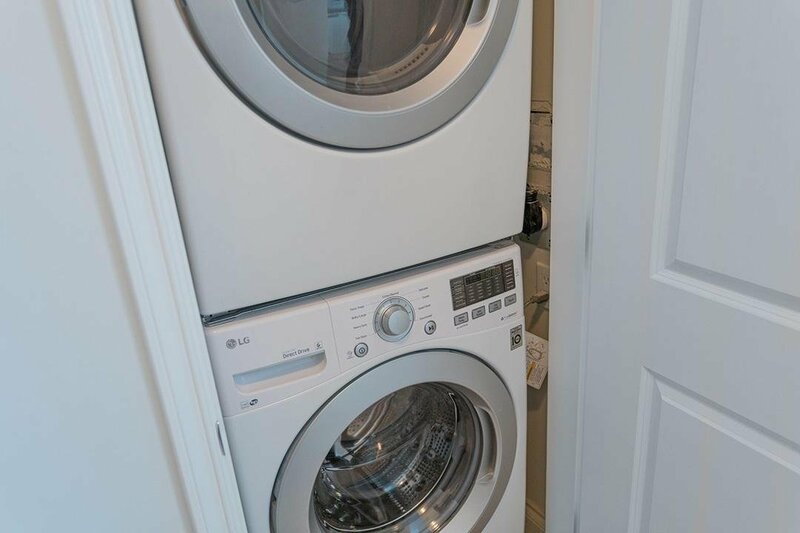 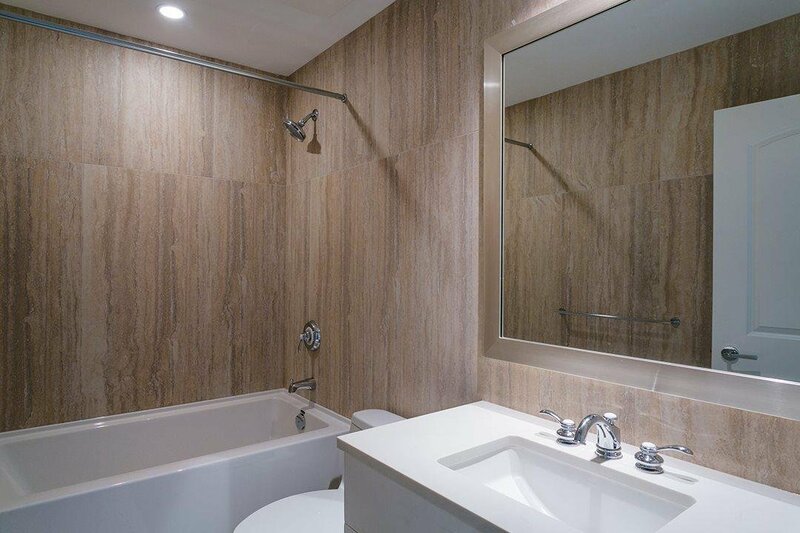 You'll enjoy luxury living with AC, high end finishing to include 9 ft ceilings, Bosch appliances, exquisite wood flooring, granite counters & Italian Scavolini kitchen cabinets. 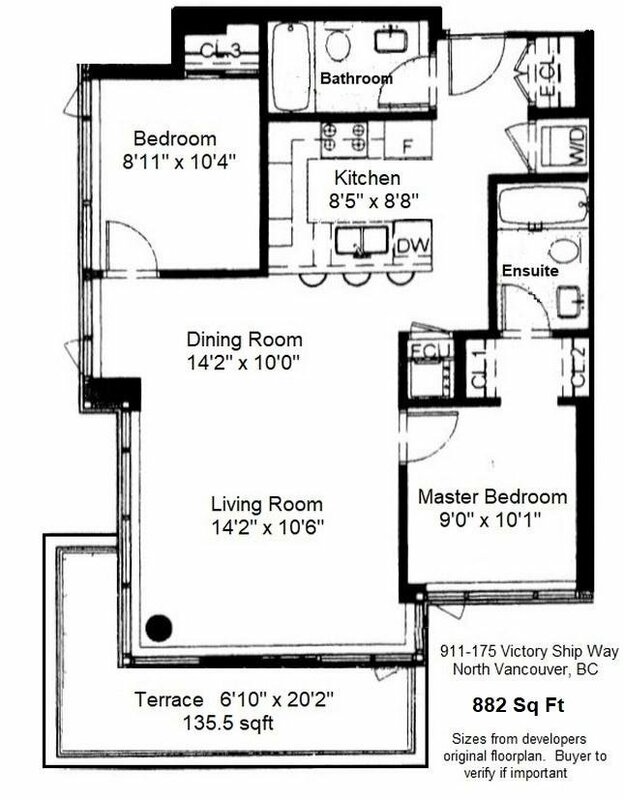 The layout is efficient & open with bedrooms on opposite sides of the suite. 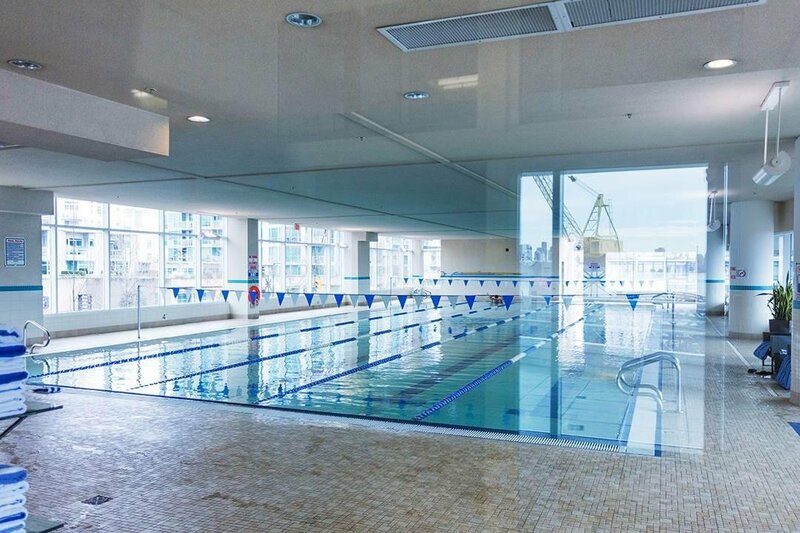 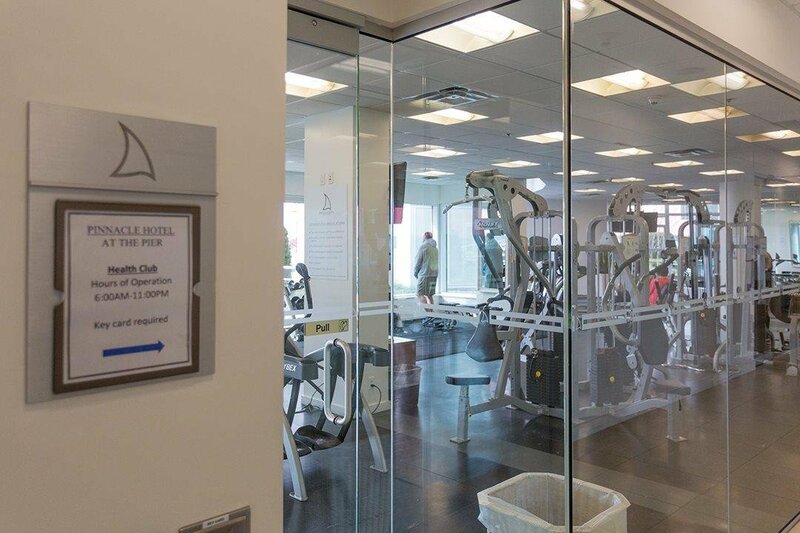 Included is access to the amenities of the five star Pinnacle Hotel to include lap pool, steam room, sauna, gym & more. 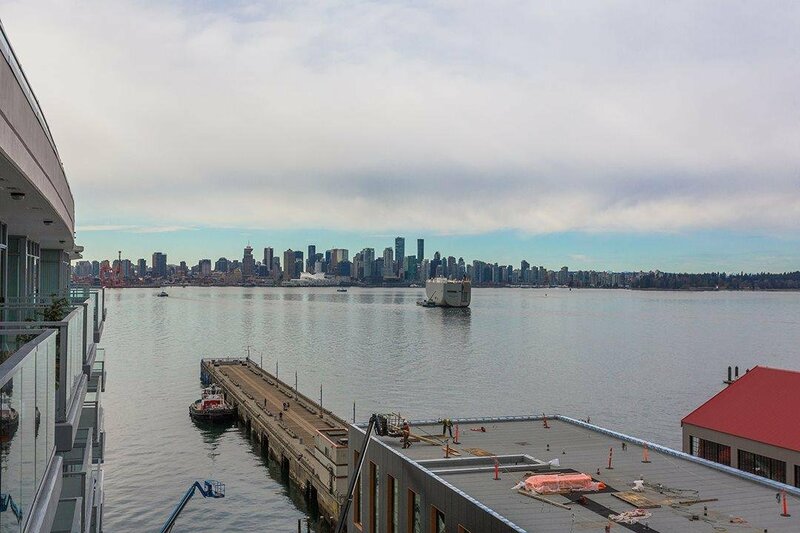 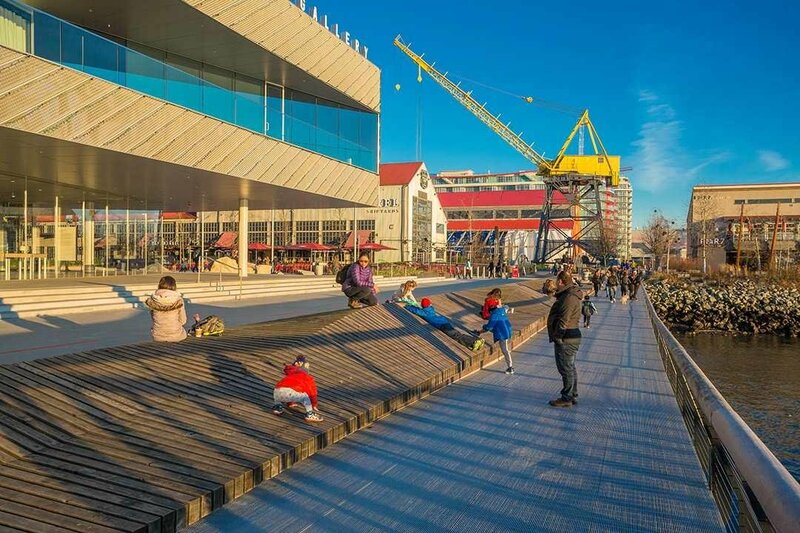 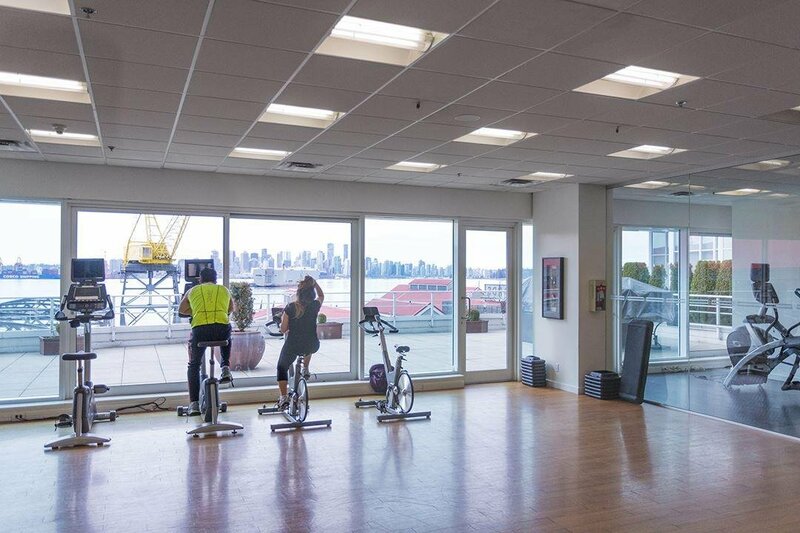 Be a part of North Vancouver's trendiest community offering shops, restaurants, Lonsdale Quay & easy Sea Bus access to Downtown all within walking distance.